Lisen Stromberg has seen a lot about gender disparities in the workplace in her time as founder of PrismWork and now COO of the 3% Movement, an organization committed to changing the ratio of women in leadership roles in the advertising industry. And she offered her experience as a speaker on Monday at the 2018 BE Conference in Austin, Texas, where she was joined by “Crazy Ex-Girlfriend” creator Rachel Bloom, NYC Public Advocate Letitia James, “Fast Color” director Lisa Hart, Texas gubernatorial candidate Lupe Valdez and others. 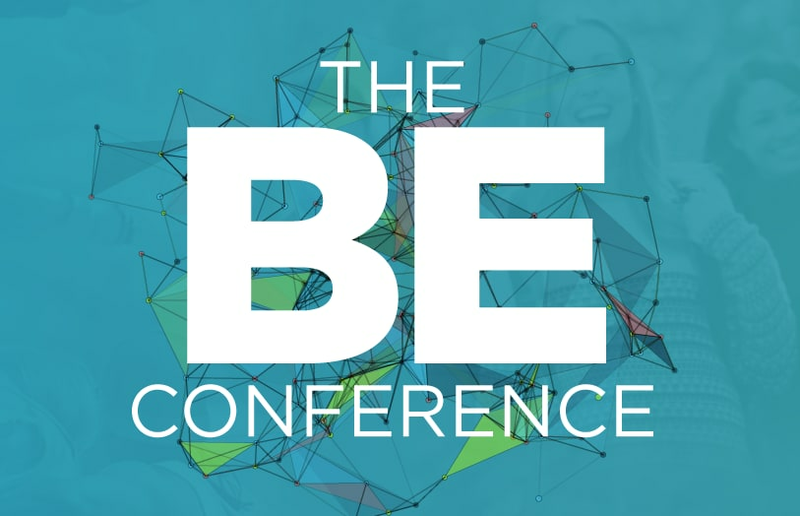 The BE Conference is a premier conference that connects change makers seeking to make an impact with game changers at the top of their fields who want to inspire and mentor the next generation of leaders. The audience consists of 350 millennials, including entrepreneurs, influencers and rising stars in their respective worlds, along with 50 mentors who are eager to teach and learn from each other. 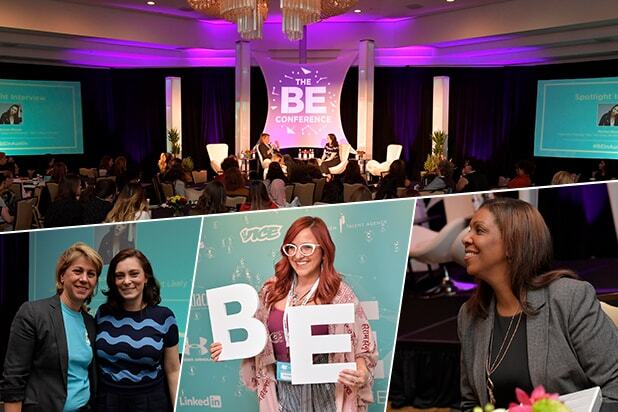 Launched in 2017 by TheWrap founder and CEO Sharon Waxman, BE Conference offers keynote interviews, panel discussions, workshops, networking and mentoring sessions that build meaningful connections, encourage constructive change, and empower the next generation to BE the best possible version of themselves.